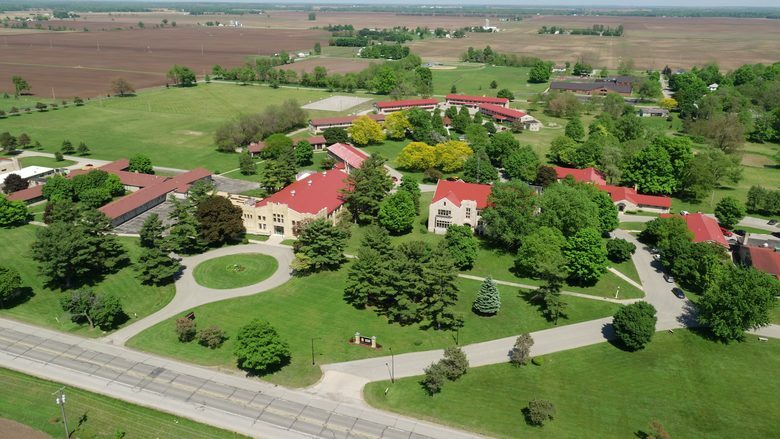 Howe, IN - Howe Military Academy’s Board of Trustees announced Monday that Howe Military Academy will not reopen for the 2019-2020 school year. The Academy was established in 1884. Officials with the school said in a news release with rising costs and declining enrollment for more than a decade, the fiscal requirements associated with operation and maintenance of HMA can no longer be sustained. In an effort to ease in the transition, Howe Academy will provide support and assistance to all families, faculty, and staff in making alternative plans for next school year. A all academic, athletic, and extracurricular programs for the remainder of the 2018-2019 academic year will be executed as scheduled. The Howe Military Academy Board of Trustees said they are "grateful to the community and would like to express sincere gratitude to the many generous individuals, families, foundations, and corporations who have given selflessly and helped Howe faithfully serve" the school's mission for 135 years.